The Arkansas General Assembly designated September as “Take Your Legislator to School Month” in 2015. This initiative tries to increase the dialogue between educators and members of the Arkansas General Assembly. Legislators visiting schools see the creative and tireless work of students and teachers and have the opportunity to ask questions of district administrators. The visit also helps representatives better advocate for schools in their districts. Representative Milton Nicks, Jr. represents District 50 which includes sections of Cross County. 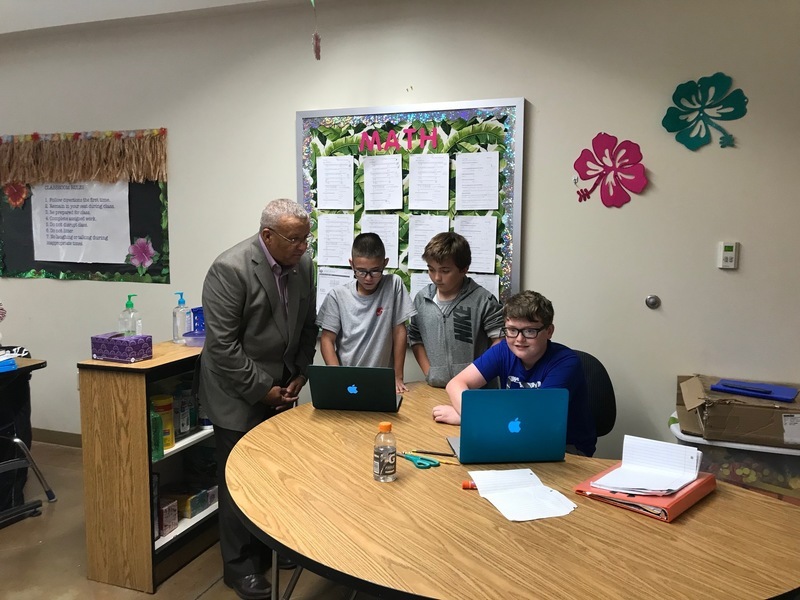 Representative Nicks spent several hours at Cross County School District speaking with staff members, students, and teachers. 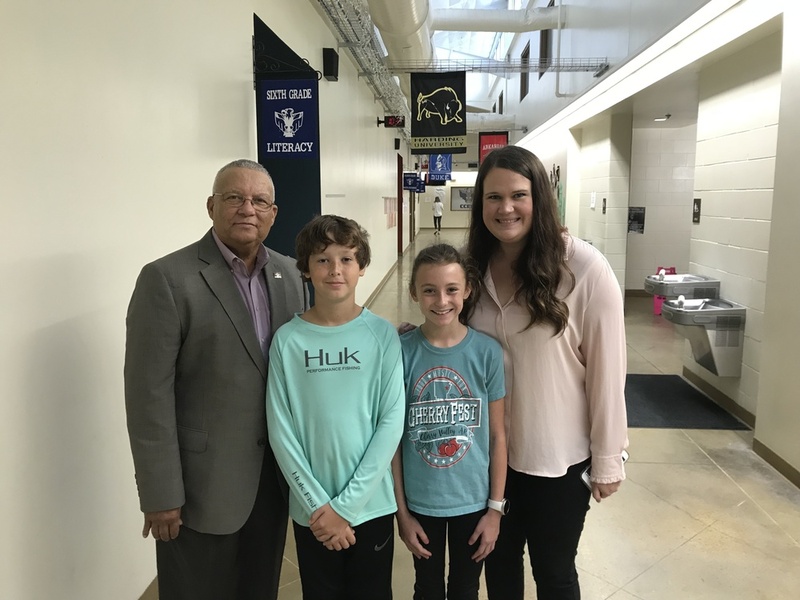 Additionally, Representative Nicks took time to visit with school board president Mrs. Joan Ball and superintendent Nathan Morris before touring the campus and eating lunch in the high school cafeteria. All involved expressed appreciation for the visit and felt Representative Nicks genuinely listened to the staff and students. Representative Nicks described the Cross County School District as “out-of-the-box” and a passionate environment for teachers. This was the first visit to Cross County School District for Representative Nicks in several years prompting a renewed sense of partnership and hope for future conversation around education in District 50.